And, it is so much more than simple "recreation." It was once a primary means of transportation for the Nordic People and a way of Life. 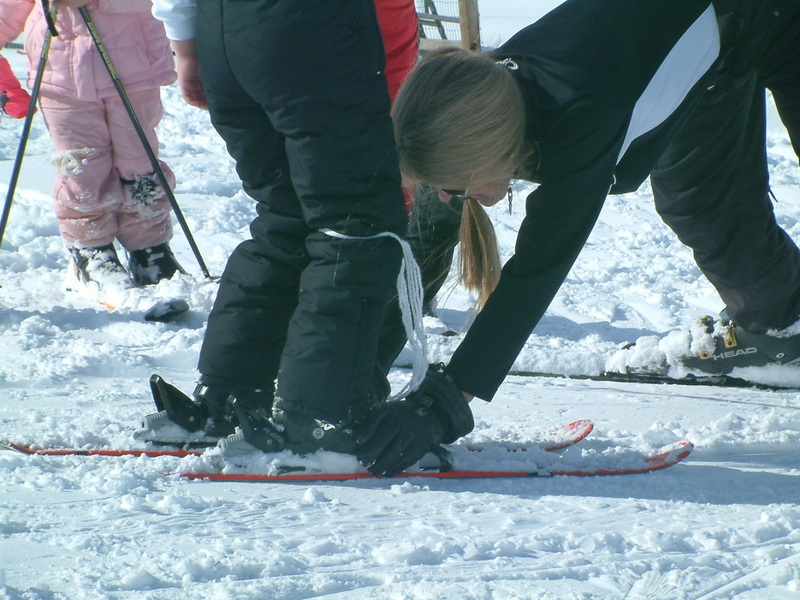 At Another Way, we provide boots and skis for our students. 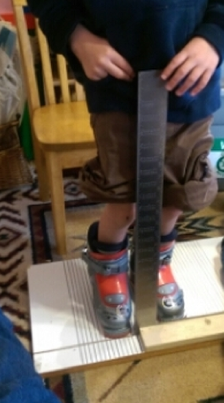 Boot fitting at Another Way includes a biomechanical assessment to determine what boot will work best. advantage fore and aft and more. Skis are tuned here so that the child's equipment is kept in perfect condition. The Another Way Ski Program uses the developmental model for children's skiing, developed by Diane Bode and used in ski resorts throughout the United States. 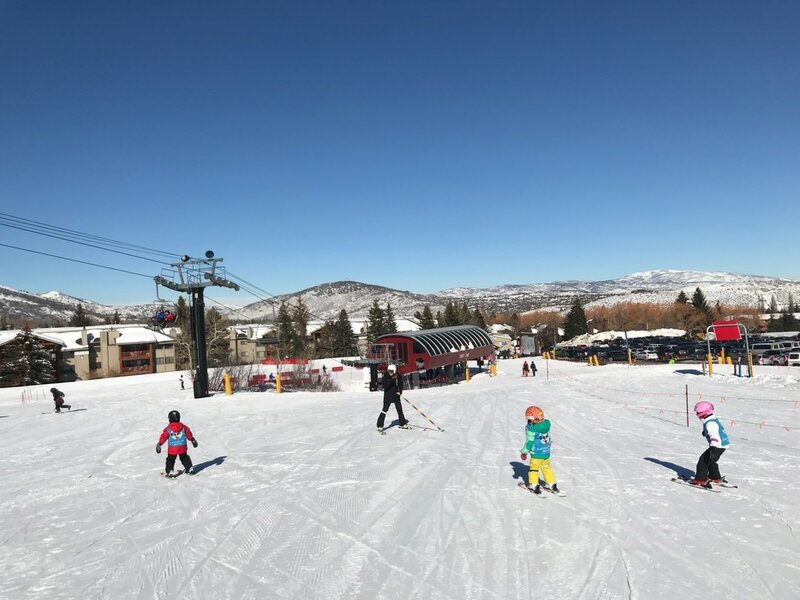 The model was presented in Child-Centered Skiing: The American Teaching System for Children, published by the Professional Ski Instructors of America in 1988, and is present in Skiing is for Kids (and those who believe in magic) published in 2002. 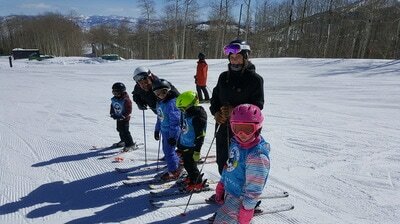 Children learn basic skiing skill development at Another Way and transition at local ski areas. 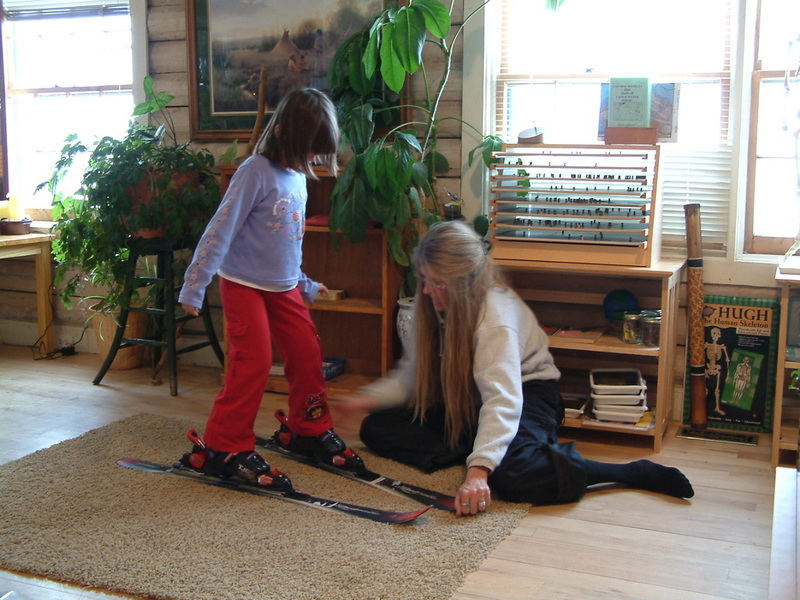 During the week, our movement education room in the log studio is used to develop prerequisite skills on the carpet in front of floor to ceiling mirrors. 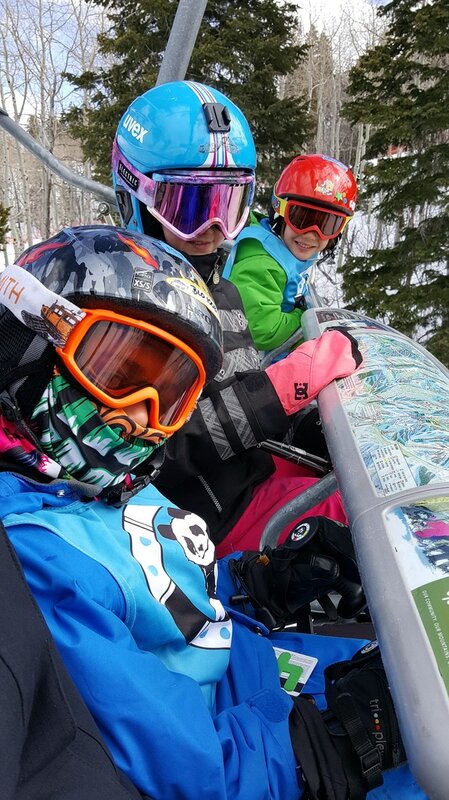 Once pre-requisite skills are developed, lessons move to our on-site instructional slope. 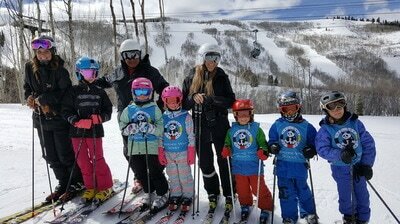 At this point, children learn basic through advanced skiing skill movements on snow. Children then transition to a local ski area to refine skills, provide mileage and practice skills to automatic levels. 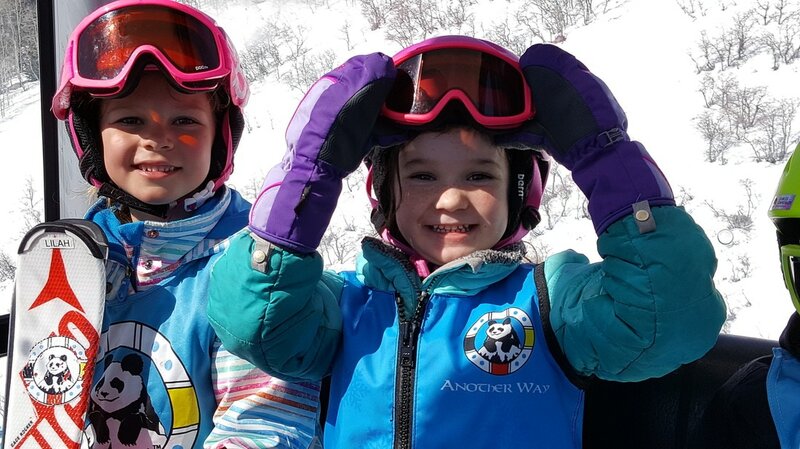 At the resort, children are under the careful supervision of our PSIA-I Certified staff as skills are practiced and enhanced on varied terrain, snow and light conditions. (Up Space, Down Space, Right, Left, Front and Back Space - or what is termed the XYZ Axis). 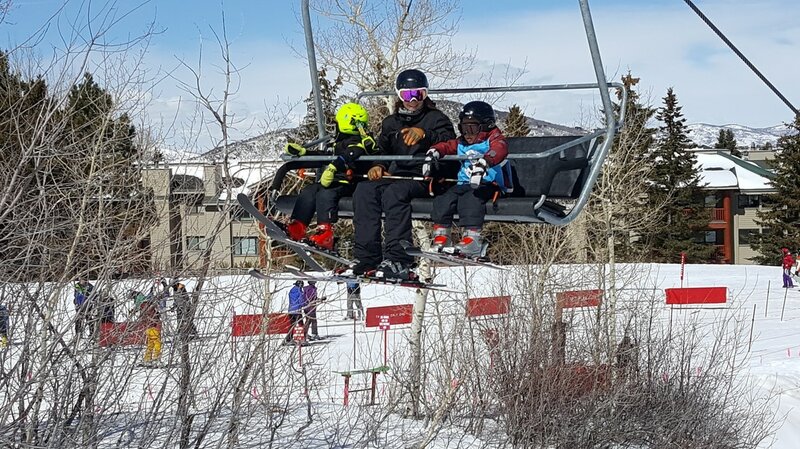 Using our unique color coding system and skill development sequence, specialized skiing skills are applied on increasingly more complex levels as the child learns to move in dynamic balance on continually changing terrain, snow and light conditions. 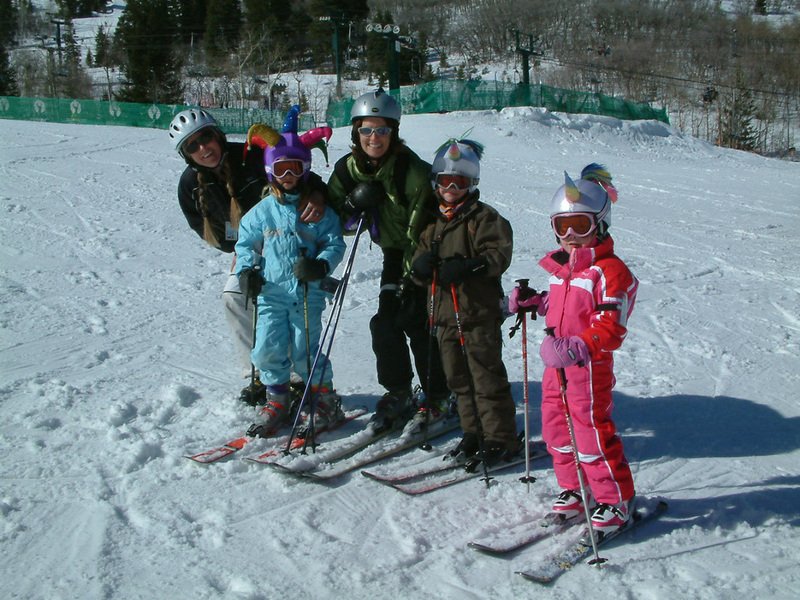 What skiing develops in the young child transfers across disciplines. 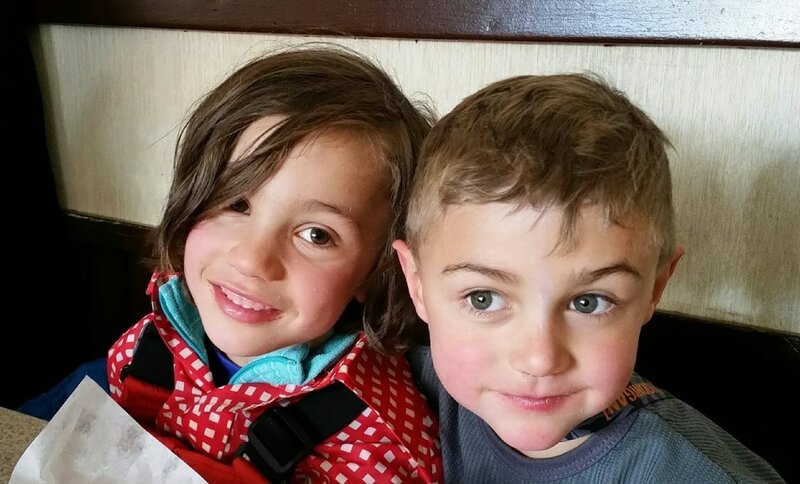 Spatial Awareness fully developed is vital to physical and cognitive development. 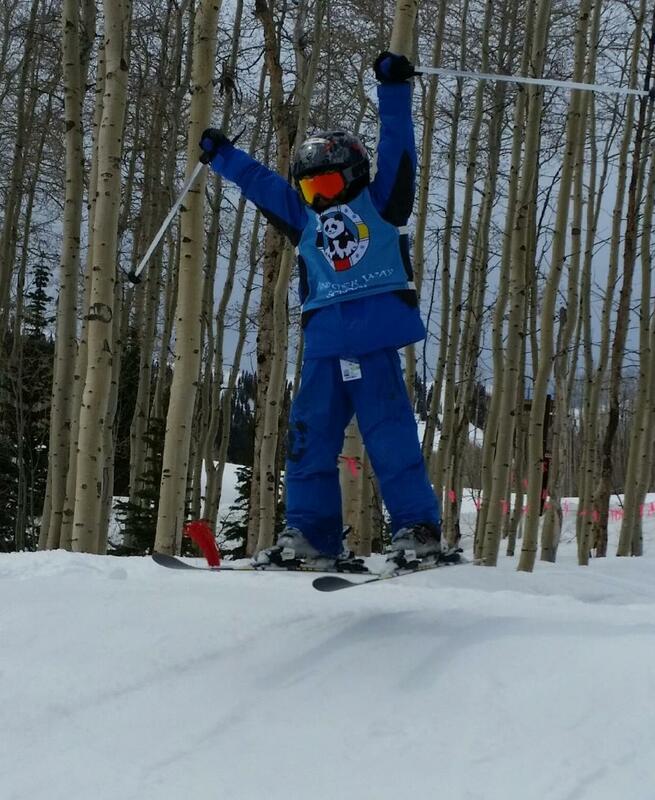 This awareness is core to all effective Movement Skill Development and Academic Endeavors. 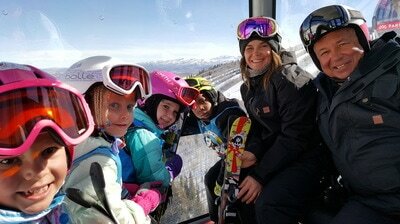 What is presented here regarding skiing as a "total learning experience" is just the tip of iceberg! Most importantly, when learning from one’s own body system in direct relationship with the natural environment, a very special joy is experienced. There is a profound spiritual connection made between the child and the inanimate world "When the Child learns to dance with the Mountain, then the Mountain Dances the Child." as paraphrased from Delores LaChapelle's book "Deep Powder." for the highest good of all life. The prepared ski environment at Another Way is the model ski instructional environment presented in Child-Centered Skiing: The American Teaching System for Children. 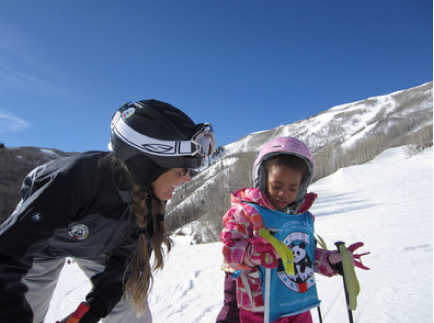 Skiing is for Kids is used in the classroom to support the children's on-slope experiences. Skiing at Another Way School on Vimeo. 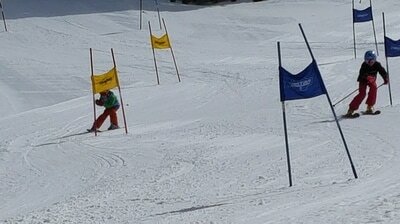 and several times a week at local ski areas - weather permitting. 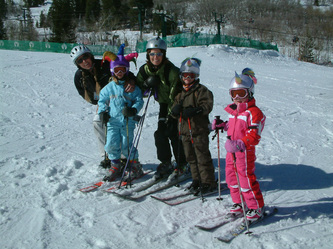 children are encouraged to participate; skill level and willingness considered. DIANE DEMONSTRATING ON THE SLOPE from Another Way School on Vimeo.